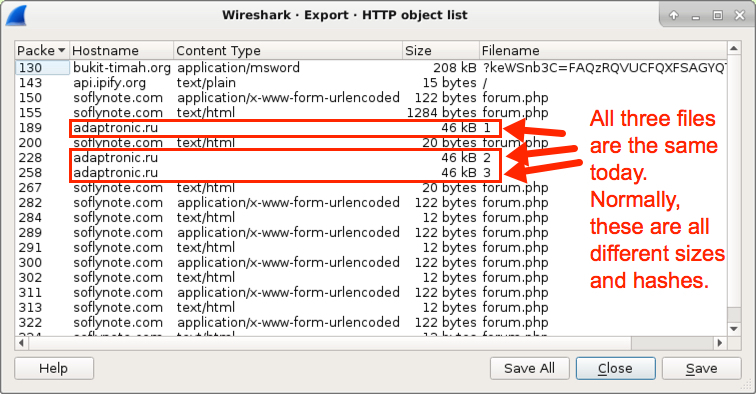 Today, the same exact same file was returned from each of the URLs ending in /1, /2, and /3 after the Hancitor binary executed. Looks like no Evil Pony or Zeus Panda Banker... Just Pony. I'm not even sure the Pony ran properly. 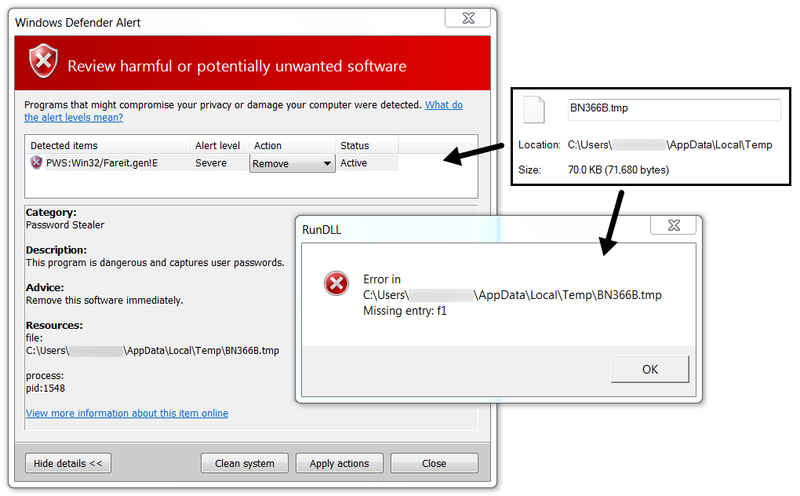 I found a Fareit/Pony DLL on the infected Windows host as a .tmp file in the AppData/Local/Temp directory that failed to run (see images section). Reverse.it analysis of the Pony DLL can be found here. Shown above: Flow chart for today's Hancitor infection (different than usual). 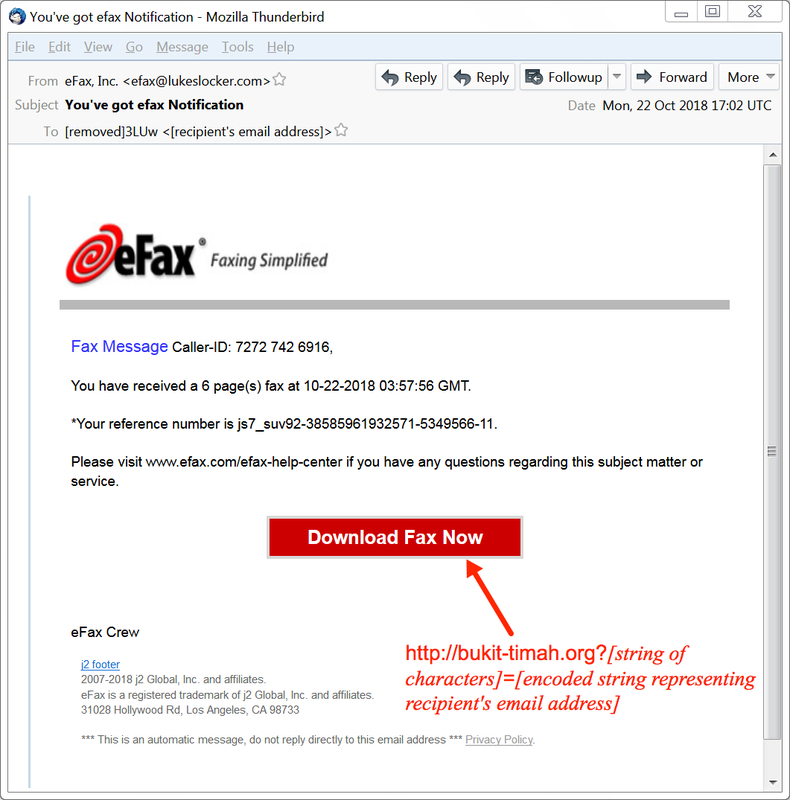 Shown above: Screenshot from one of today's email examples. 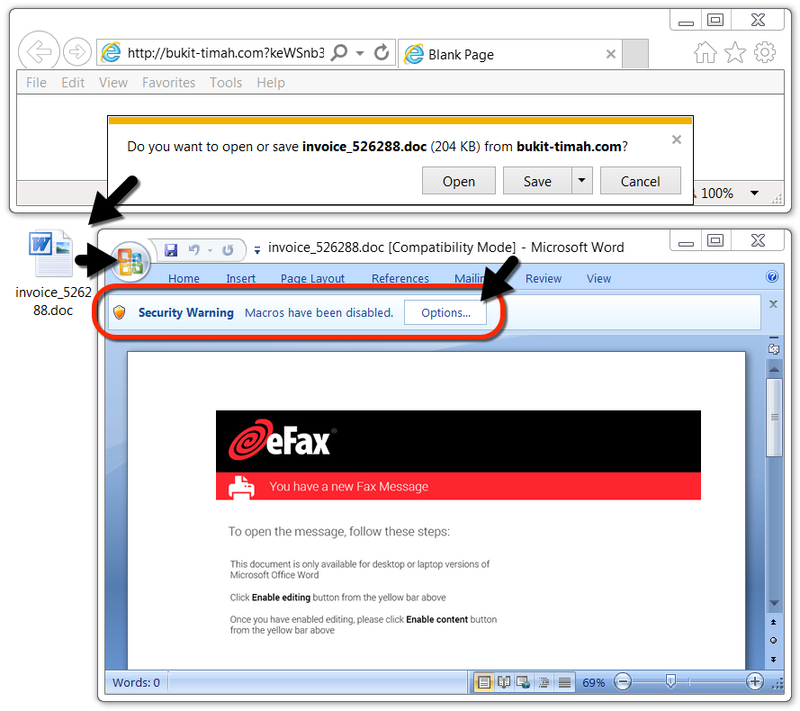 Shown above: Downloading a malicious Word doc from the email link. Shown above: I saw one follow-up download for Pony. 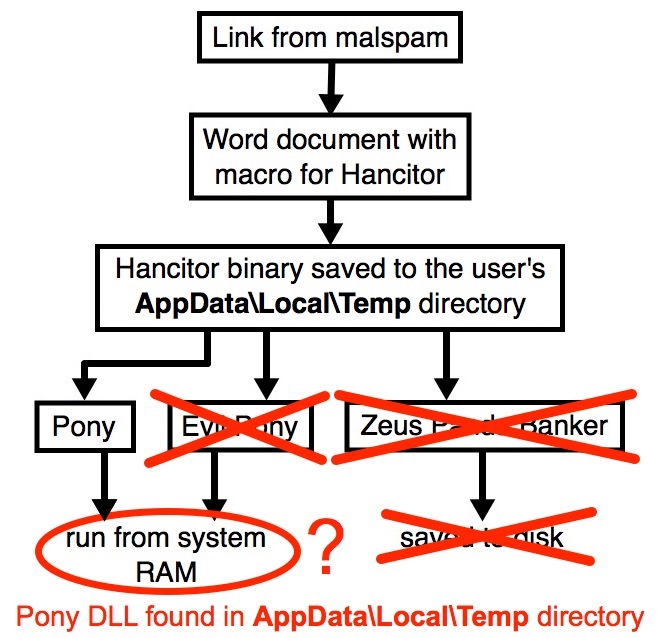 Shown above: Pony DLL found as a .tmp file on the infected Windows host.